Unlike local students, international students are not legally authorized to work off campus throughout the duration of their studies. The only way to get legal employment is to work on the campus at students’ respective colleges. Diana Nekrasova is a 20-year-old El Camino College student and a film major from Vladivostok, Russia who managed to find work on campus but said the process has not been easy. To be able to work in the United States, international students also need to have the required legal documents, such as a Social Security card. Diana Nekrasova added that the paperwork for the Social Security card takes about two weeks to process, but it took a couple of days for her. But despite being hired, international students sometimes have to wait a couple of months before starting work. Obtaining documents is not the only problem that international students face. Andrew Nasatir, the assistant director of the campus bookstore said international students often struggle to speak the language. 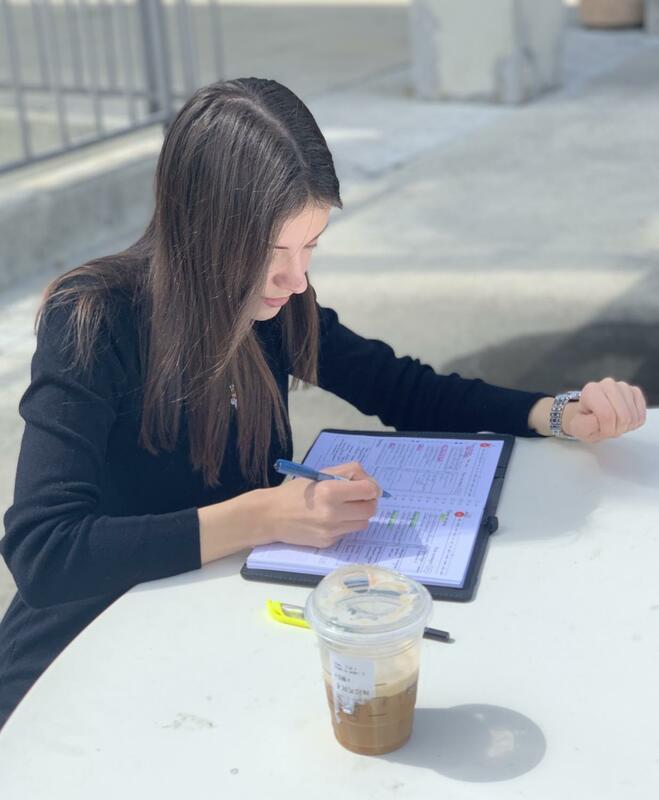 Nekrasova said that she was very worried before her job interview at the bookstore of El Camino College. 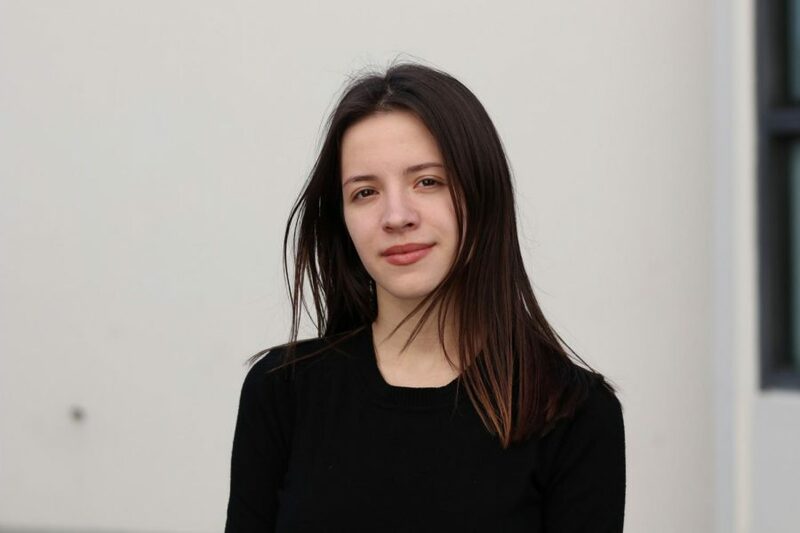 Caroline Etges, an international student from Brazil and a program assistant at the ISP office said it is important for students to be professional and prepared. 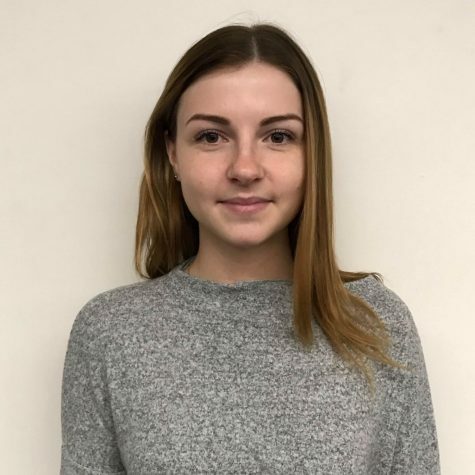 Nekrasova said that time management has been very important to her and could help other international students who want to work on campus but do not know how to balance employment and academics at the same time. After a few weeks waiting for all her documents to be processed, Nekrasova now only needs to open a bank account to start her new job.